Fear begins to be instilled in us as children between the ages of 3- 5 years old. Add to that all of the fear that is around you in the world and it is easy to remain in fear most of your life. But, it is possible to live a life with no fear. 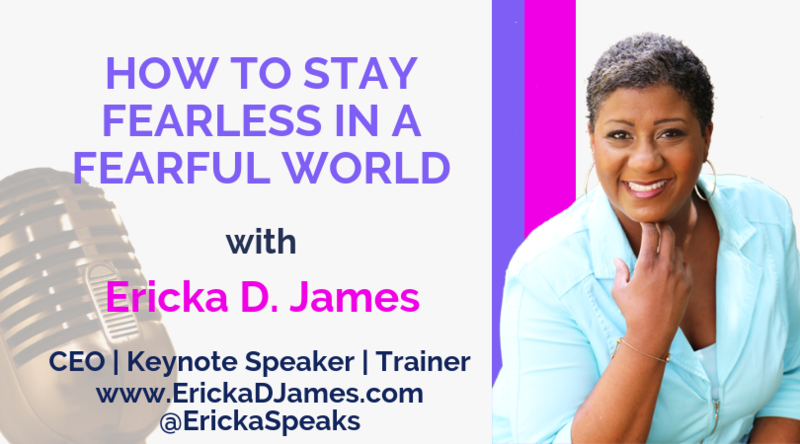 I share some keys to truly fearless living in this video. Enjoy!